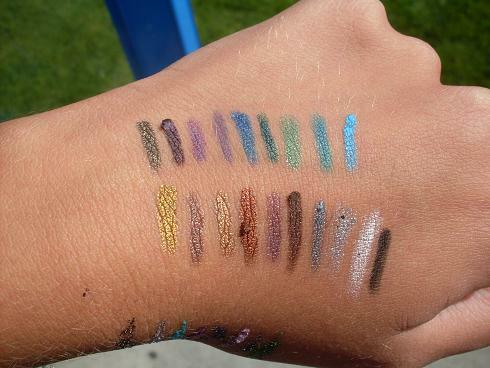 This is a start, but I’m hoping to have swatches of all my eye stuff-MAC, at least! 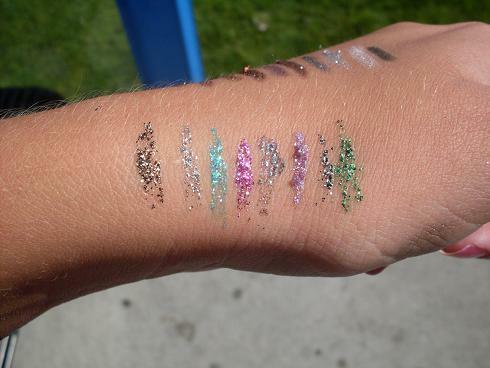 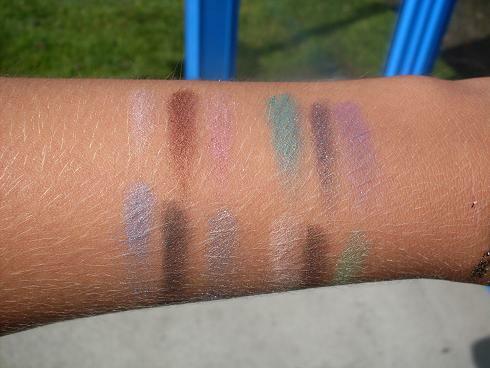 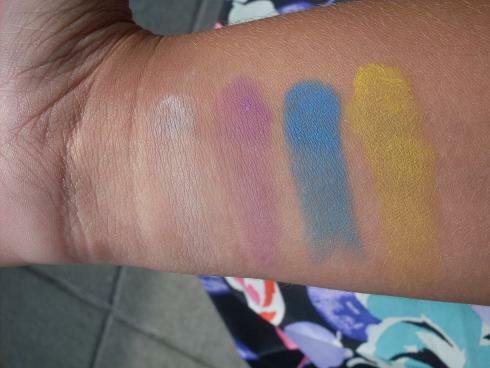 All swatches are done with a MAC 231 brush, and unless noted, over no base. 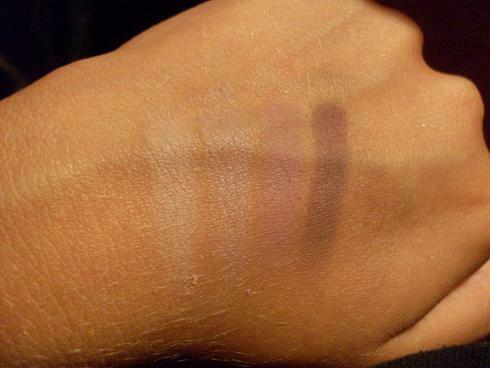 Over time I will be adding swatches of other things, like eyeliners and so forth, and more brands than just MAC. 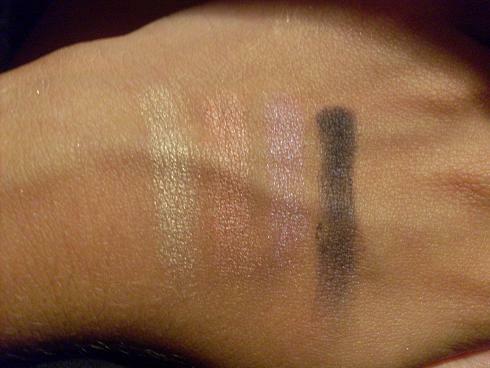 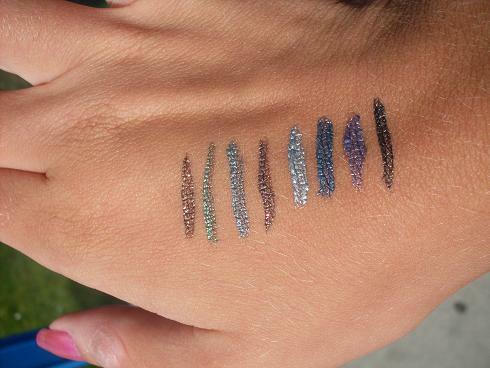 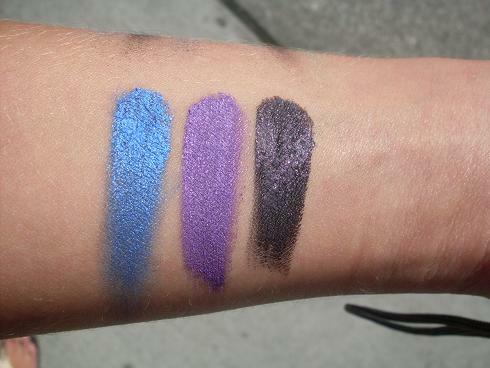 I enjoy using the Eye Swatches ,and I wish to use it ,do it myself.